CIRED 2017, the biennial event organised by The IET in the UK, will be heading to Glasgow for the first time in the event’s history. SGS will welcome the conference by hosting several events in the run-up to and during the event, as well as presenting four papers in the conference’s poster sessions. 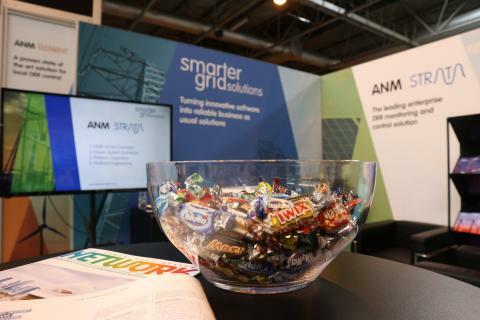 These sessions, which run alongside the exhibition, showcase the best and brightest knowledge in the European utilities sector. SGS successfully submitted four papers, from internal academics and a joint paper with Western Power Distribution. The four papers look in-depth at some of the most innovative use cases and active solutions currently managed by its Active Network Management platform. 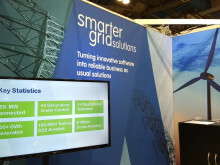 SGS will also have a presence at the exhibition at stand number E04, where it will be showcasing its latest updates to its world-leading distributed energy resource management software. Outside of the conference, SGS will be hosting an exclusive dinner for new European partners and European utilities where representatives will learn more about its world-leading software and the future of the products. CIRED 2017 takes place in the Scottish Event Campus from the 12th – 15th June 2017.